Need A/C Repairs or Installation? Contact us today! 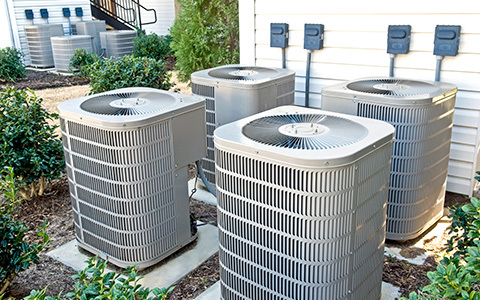 Airworks Cooling and Heating takes pride in providing professional service with integrity in the maintenance, repair, sale and installation of HVAC systems throughout Florida. 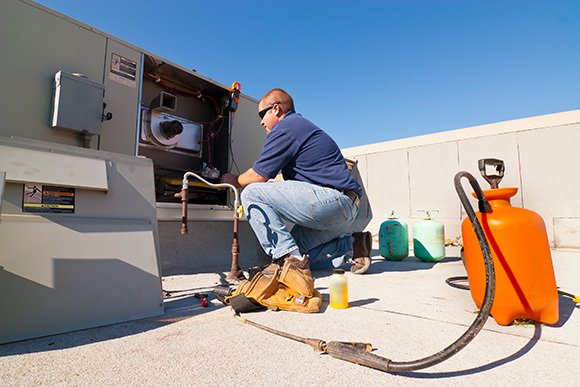 With nearly a century of combined HVAC experience, Airworks technicians have the skill and professional training to get the job done efficiently, effectively and affordably. 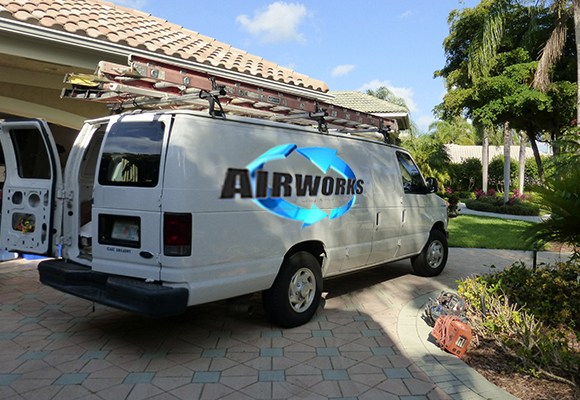 Airworks serves residential and commercial clients throughout Naples, Bonita Springs and the majority of Southwest Florida, delivering comfort with integrity. 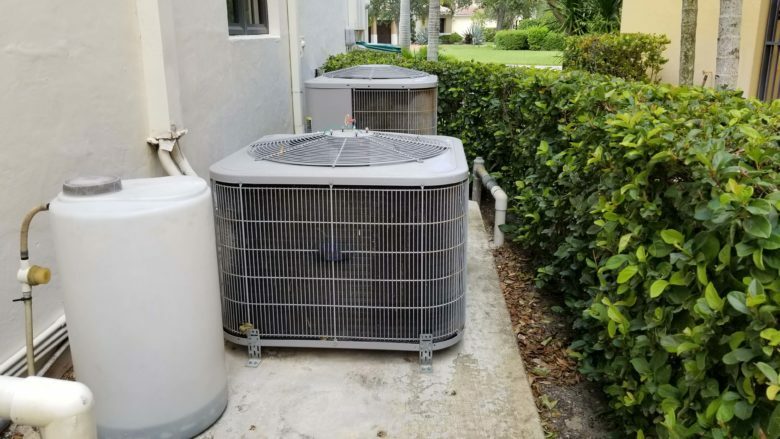 Homeowners, businesses and contractors throughout Southwest Florida have come to trust the professionals at Airworks Heating and Cooling to deliver more than a quick fix. We know that our reputation depends on the satisfaction of clients just like you. That’s why we go out of our way to provide solutions that are tailored to your specific needs. 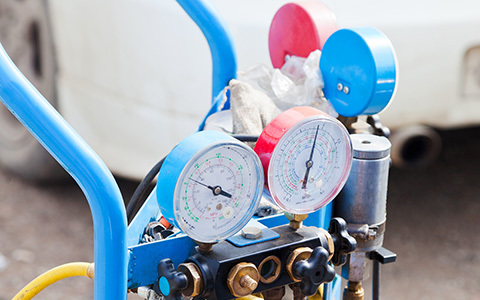 By taking the time to learn about your needs, Airworks technicians provide cost-effective solutions that meet them. 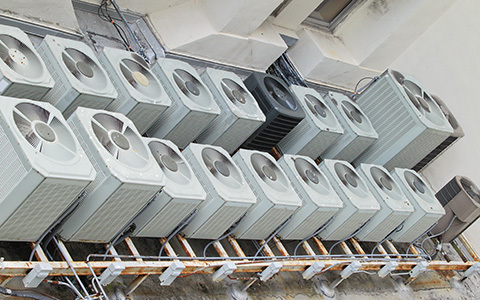 Today’s high-efficiency systems deliver money-saving performance, using less energy to achieve peak efficiency. That means lower energy costs throughout the many years of service you get with the high-quality systems installed by Airworks Heating and Cooling. From new system installations to ongoing maintenance, Airworks handles it all…and a whole lot more. When it comes to the comfort of your home or business location, Airworks offers all the services necessary to maintain a comfortable environment. In addition to air conditioning and heating systems, Airworks is equally skilled in air purification, ensuring everybody enjoys a healthy living space. 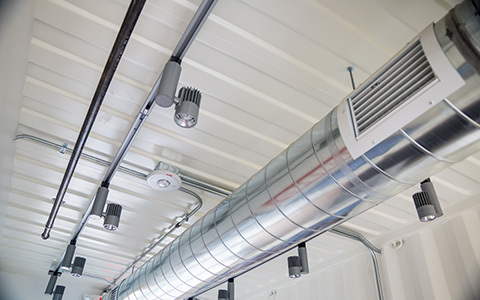 We can handle all your ductwork for new construction, renovations, room additions and old ductwork replacement. And when it comes to finding a company that can handle the repairs on your system, Airworks is the only name you need to know. We service ALL makes and models. Airworks Cooling and Heating takes our commitment to comfort seriously. We believe that maintaining a comfortable environment goes beyond temperature and air quality control. 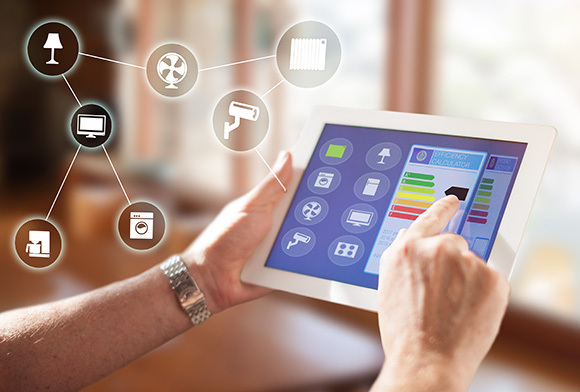 The convenience of smart home systems allows you to automate and/or control so many of the things you use every day. Turn lights on and off, allow or deny entrance to your home, adjust your thermostat and even monitor your home with video from virtually anywhere you are using a smart phone or IOS device. You’ll be amazed at how comfortable and convenient your home can be with a smart home system from Airworks Cooling and Heating. “They do an exceptional job and get the work done fast and efficient. Both owners care about their customers and have excellent prices. I wouldn't use any other company!." "Thanks John and team for your dedication to making sure I had what I needed!! You are all amazing!!" Proudly Serving Lehigh Acres, Bonita Springs, Estero, LaBelle, Naples, Fort Myers, FL, and the Surrounding Areas. Copyright © 2019, Airworks Cooling & Heating, Inc. Licensed and Insured #CAC1817781. All Rights Reserved. Website By American Creative.